Take a ride in the time machine with Max and Jeff Mr. Q to 1981 in Metal. what was and what still is .good times .great music. 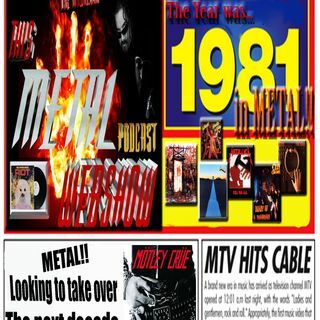 This Metal Webshow ...just listen.